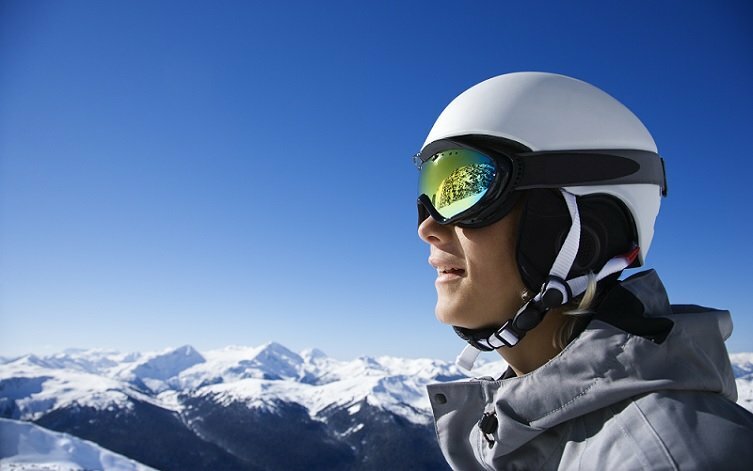 To choose the best ski gloves for Women (or mittens) for any woman, you need to consider a glove’s thickness and warmth, while keeping in mind the importance of allowing for adequate dexterity. 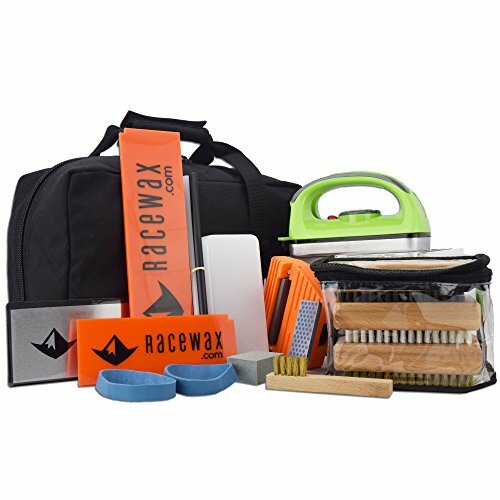 With there being so many options available, how do you know which ones to buy? So make it easy to choose a great pair of ski gloves or mittens we tested and evaluated 14 top rated Women’s gloves & mittens and evaluated them based on price and performance. Let’s take a look at the ski and snowboard gloves, then we’ll talk about how to choose the right pair for you. Here is a feature overview of our 3 favorite ladies ski gloves and mittens with full reviews below. To see our buying guide, click here. The distinguishing feature of this pair of gloves is that they designed for touchscreen control. So you can use your phone even with the glove on. It has Thermacore insulation to keep you warm on the coldest of days. Like all other gloves reviewed, they are waterproof, windproof and breathable. They also offer a removable 4-way stretch Dryride Thermex liner that makes it expand slightly within 2 to 4 days. You can wear only the liner when doing other activities or anytime your are out in the cold. Removing the outer shell exposes a liner that can be used for activities in warmer weather. In turn, replacing the shell prepares the glove for providing thorough protection from frigid conditions. The glove’s ability to transform for use in different climates makes it a versatile and handy accessory. 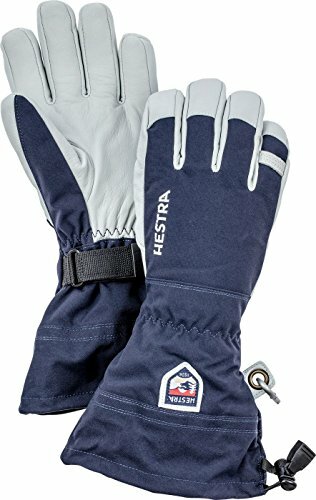 This glove really shows its stuff when tackling wet snow and/or freezing rain, where it’s known to keep hands dry and warm for extended periods of time. This model is a premium choice for women who spend extended periods of time outside enjoying winter-time sports. The Burton Women’s Gore-Tex Glove allows for the use of touchscreen devices while wearing the it. The unique technology allows one to manipulate a touch screen with any finger while wearing the glove. This is an extremely attractive feature considering the number of people nowadays who rely on such devices for communication and other uses. Though they cost a bit more than the Simplicity Thinsulate Gloves reviewed, if you are willing to invest a little more, the Burton Gore-Tex Gloves are your best bet. Hestra, if you have never heard of them are a Swedish company and has been making gloves since the 1870’s! Pretty long time so you have to assume they know what they are doing. If you are looking for the warmest ski glove/mitten available, then look no further, these are it! Being a mitten they offer the inherent extra warmth that a mitten offers. The liners are extremely soft, cozy and warm. Not only that they can be removed and used separately as a mitten. You can also change them out to suite conditions, so depending on the conditions you can choose a warmer liner. Pretty sweet! The one pull tightening of the wrist cinch strap allows adjustment of fit and also temperature and the hem of the mits can be tightened as well to keep snow and cold out. The mittens for being as warm as they are, are surprisingly breathable, keeping your hands warm and dry. The bemberg polyester liners do a great job wicking away and sweat and moisture away from your hands. The versatility of these mittens is unmatched with the ability to change liners to suite conditions. You can of course use them without the liners for when the weather turns warm and you don’t need the warmth of the liners. The goatskin leather of these gloves combined with the synthetic polymide fabric make these gloves impenetrable to water. The goatskin requires some break-in before they achieve full flexibility and you will have to take care of the leather and condition according the manufactures recommendations. But normally once or twice a year is sufficient. Keep in mind that being a mitten you gain warmth but lose dexterity, it is difficult at best making equipment changes, using your phone etc with mittens. Comes down to what you value more, warmth or dexterity. These are long, gauntlet style mittens so they provide the best in warmth and ability to keep snow out of them, provide you tighten the cinch strap. Video: How to care for your Hestra Heli gloves. With the unmatched versatility, warmth and quality of these mittens these are my number one pick. These are probably the warmest mittens you can buy. They are also available in 5 finger gloves and 3 finger gloves so you can get exactly what you need. The North Face has a great reputation for making quality winter gear and the Montana Etip’s are no exception. As you would expect they waterproof, windproof and have a breathable liner. It boasts a soft synthetic palm and thumb that is touchscreen sensitive so you can use your smart device with your gloves on. You will definitively appreciate this on the chair lift with the wind blowing and don’t have to take your gloves off! 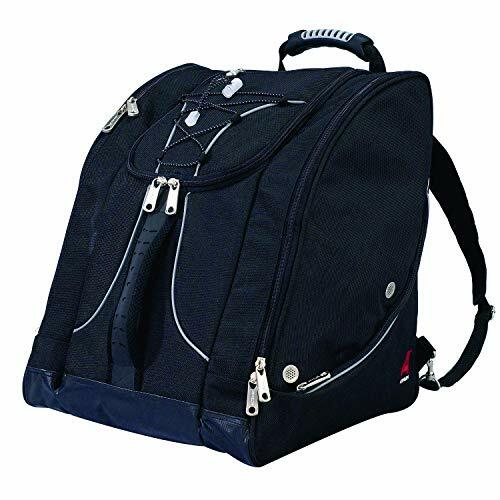 A cinch strap ensures that snow and cold air are blocked from entering. Several parts can be adjusted while wearing the glove, allowing a snug fit without exposing hands to the elements. The Etip’s have “Radiametric Articulation” so that your hands are in a relaxed, comfortable position, you will notice this when you are holding your ski poles all day. Even with relatively thick insulation of 150g of “Heatseeker” insulation, they still dexterous so you can still unfold a trail map or zip/unzip your ski jacket. Another nice feature of these ladies ski gloves is the wrist strap/lanyard that Velcros around your wrist so you can’t lose them when you want to take them off temporarily. They also feature a long cuff, so they reach farther up your wrist keeping cold and snow out, in my opinion the longer the better! Its thick inner layers keeps hands toasty warm. You can count on this glove to keep your hands warm even in the most inclement winter weather. Even with the thick padding, they remain breathable, keeping your hands dry even when the weather warms up and your hands start to perspire. The high quality of the “Heatseeker” insulation is evident almost immediately after trying them on. When properly fitted, there is not a warmer more comfortable glove. Considering the overall quality of the The Montana Etip’s you won’t find a better glove for the money! And for the fashion-minded skier or snowboarder, a variety of colors are available. This mitt is very similar to the previously reviewed Burton Gore-Tex Gloves. The simple difference is design. 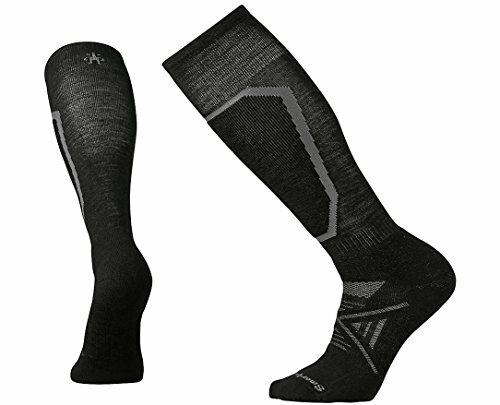 They offer the same great windproof and waterproof qualities. If you want to use hand warmers, they have a zippered compartment to put in a “HotHands” handwarmer pouch. They also come with touchscreen control. 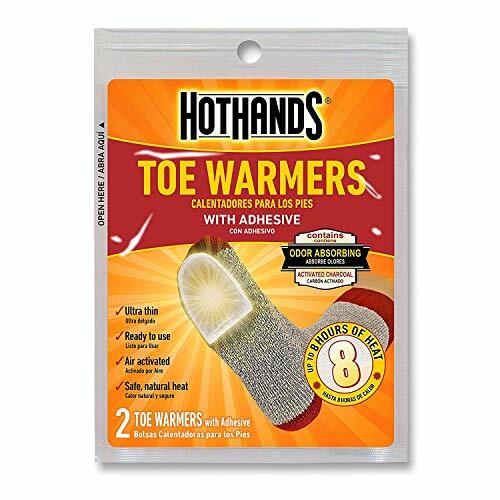 They are well-suited for keeping out wet snow and freezing rain; and just as with the gloves, there is a liner that can be used in warmer weather. They do differ in design, however, as this product is a mitt that covers four fingers within a pouch while the glove separates each finger. Some women say they prefer mitts, claiming the mitts are better at keeping their hands warm. If you prefer wearing a mitten, then the Burton Gore-Tex Mitten is a solid choice. Columbia products have always been at the top of my list for outdoor wear that is very good on a cost/value basis. If you want to spend 2-3 times as much, you will probably get a better glove, but not much. These are long gauntlet style gloves that with one pull will tighten or loosen them for fit and temperature regulation. The same goes for the hem, its fully adjustable as well. You can pull it tight over your coat to keep out the snow and cold. The removable fleece liners effectively gives you 3 gloves. You can take the fleece liners out and use them alone for warm weather skiing. Use the shells the same way for wet conditions. And when you need all the warmth you can get use the liners with the shell combined. 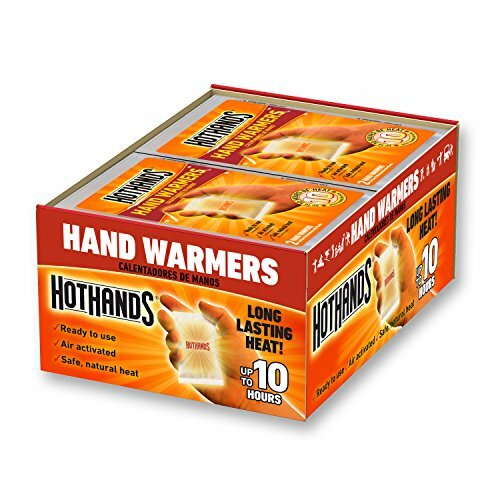 If you want to use hand warmers, they have a zippered compartment to put in a “HotHands” handwarmer pouch. 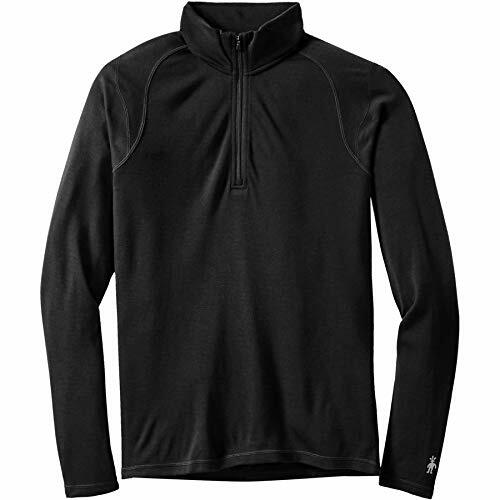 The fleece is soft and cozy for your hands and does an excellent job of wicking away moisture if your hands start perspiring. 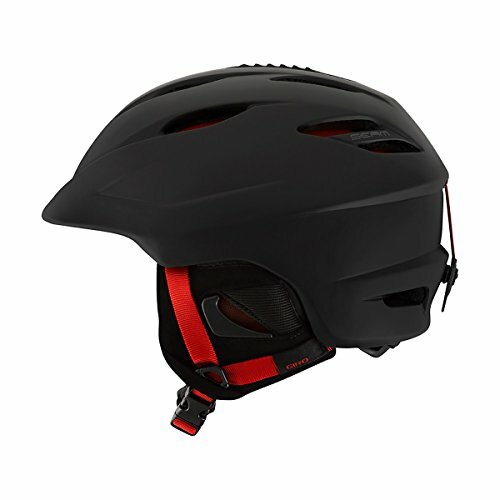 The shells feature Columbia’s patented Omni-Tech exterior that is waterproof, windproof and breathable. The interior of the shell has their “Omni-Heat” which is there proprietary reflective heat lining that reflects the heat from your hands back, keeping them toasty. The fingers are articulated (precurved) so they make it comfortable holding your ski poles all day if you are a skier. One notable feature that you don’t see very often is a zippered pocket on the top side of the glove where you can insert a heater packet if it gets subzero and you need the extra heat. You could also keep a tissue or credit card etc. The 100% synthetic construction of these gloves gives them durability and toughness that doesn’t require any maintenance like you have with leather gloves. The Bugaboo Interchange are probably the best women’s ski gloves for the money. I hope this guide was helpful for finding the best Women’s ski gloves to fit your needs. If you want to comment or recommend a pair of gloves I didn’t include, please use my contact form to get in touch.